Lawyers and chambering pupils are cordially invited to participate in this seminar. Please note that the participants must attend the 4-day workshop in full in order to be awarded with 16 CPD points. Admission is free. 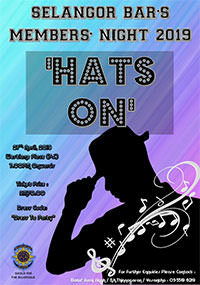 Only 40 places are available and registration is on a first come, first served basis. 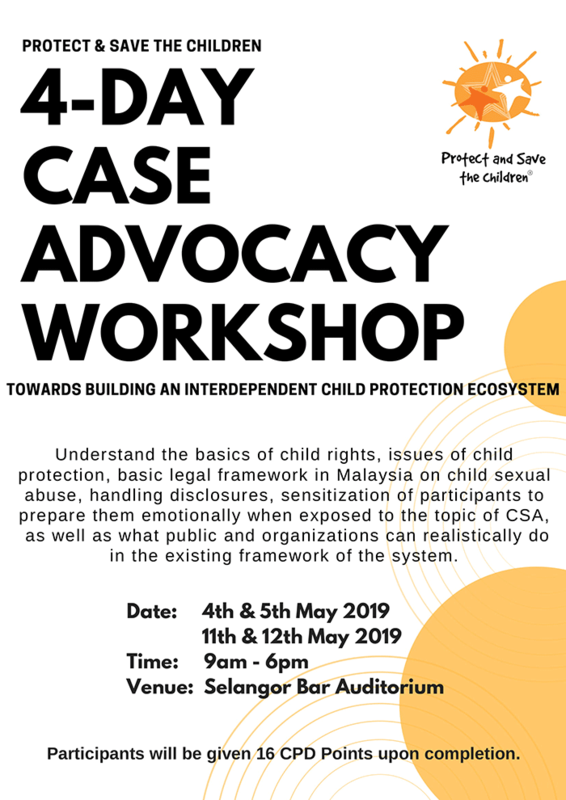 For registration or more information, please call Ms. Sattia or Ms. Karthika at 03-5510 7007/08 or RSVP to us before 2nd May 2019 via the link: 4-Day Case Advocacy Workshop Registration.